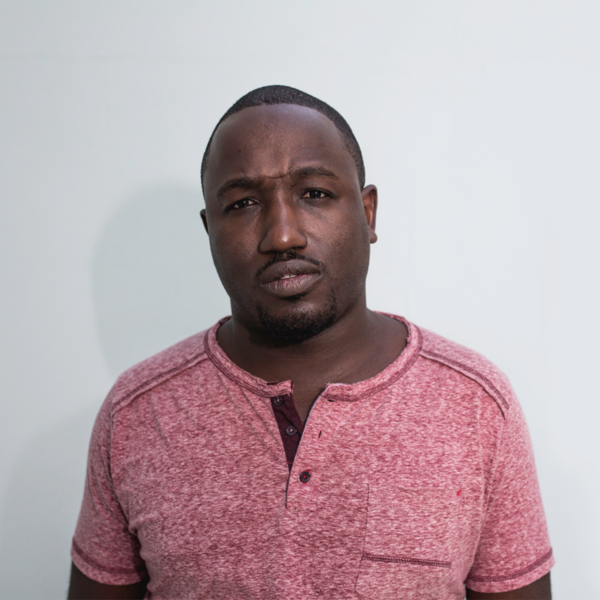 Audioboom / Hannibal Buress talks comedy, not drinking, his Handsome Rambler podcast, hip-hop, the Melvina Masterminds centre, JFL42, and much more! Hannibal Buress talks comedy, not drinking, his Handsome Rambler podcast, hip-hop, the Melvina Masterminds centre, JFL42, and much more! Prolific comedian Hannibal Buress talks comedy journalism, his Handsome Rambler podcast, his love of music and thoughts on hip-hop, the work he’s doing to build the Melvina Masterminds Community Centre in Chicago, performing at JFL42, and much more! Supported by Pizza Trokadero, the Bookshelf, Planet Bean Coffee, Planet of Sound, and Grandad's Donuts. Mudhoney's Mark Arm talks about the band's necessarily angry new Sub Pop album, Digital Garbage!